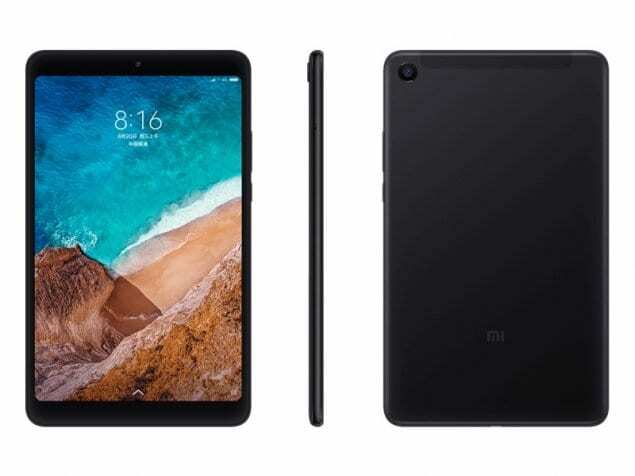 alaTest has collected and analyzed 9 reviews of Xiaomi Mi Pad 4. The average rating for this product is 4.4/5, compared to an average rating of 4.3/5 for other products in the same category for all reviews. Reviewers are impressed by the portability and battery. The durability and performance are also appreciated, but there are some less positive views about the GPS navigation and camera.